The Alpha Kappa Psi Endowed Scholarship Fund is awarded to the Hankamer School of Business students who are members in good standing. It was established on September 26, 1986. Wow! We had a goal of $20,000, and thanks to so many supporters we reached that goal. We have added a stretch goal to hit $35,000. 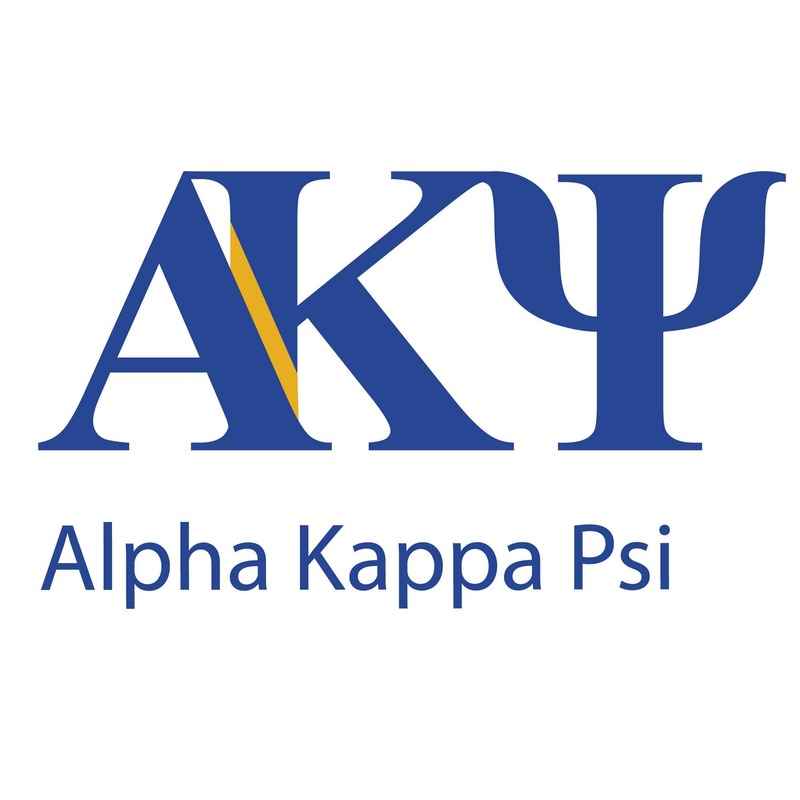 Thank you for your continued support of Alpha Kappa Psi!